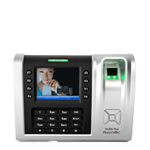 FingerTecUSA Biometric Time Clock and Fingerprint Door Lock retailer Fingertec USA helps businesses with biometric technology. Call 800-921-4270 today! Be the first to review “TA100TC” Click here to cancel reply. 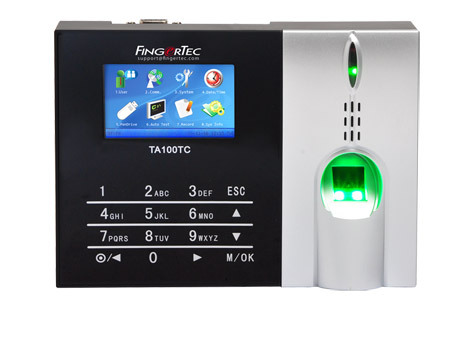 FingerTec was a pleasure to work with. The pricing was great and they took the time to help explain and set the system up. 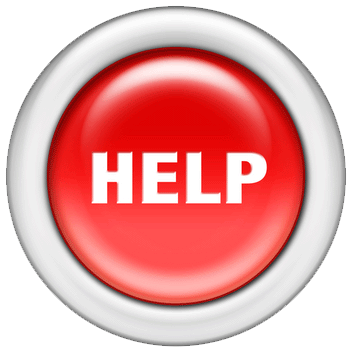 Customer Service spent hours making sure the system was running perfectly and is always there for tech support. The system works great and saves us time and money. Copyright © 2018 FingerTec Worldwide Sdn.Bhd. All rights reserved.